The author of Heart of a Shepherd offers another sensitive portrayal of military families, this time stationed abroad, in the city of Berlin at that historic time just after the Wall came down. When 13-year-old Jody and her friends save a badly beaten Russian soldier from drowning, they put into motion a chain of events that will take them from Berlin to Paris and straight into danger. Jody must quickly learn to trust herself, because in the time directly after the fall of the Berlin Wall, the border between friend and enemy is not as clear as it once was. 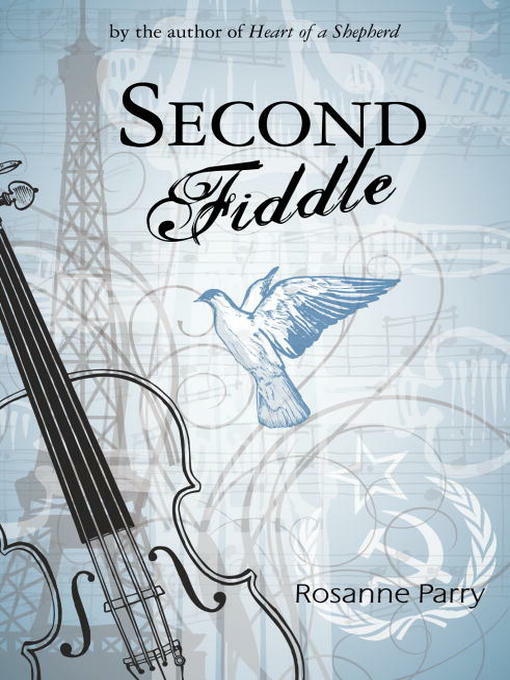 Award-winning author of Heart of a Shepherd Rosanne Parry offers a fast-paced, coming-of-age story filled with adventure, music, friendship, and intrigue.